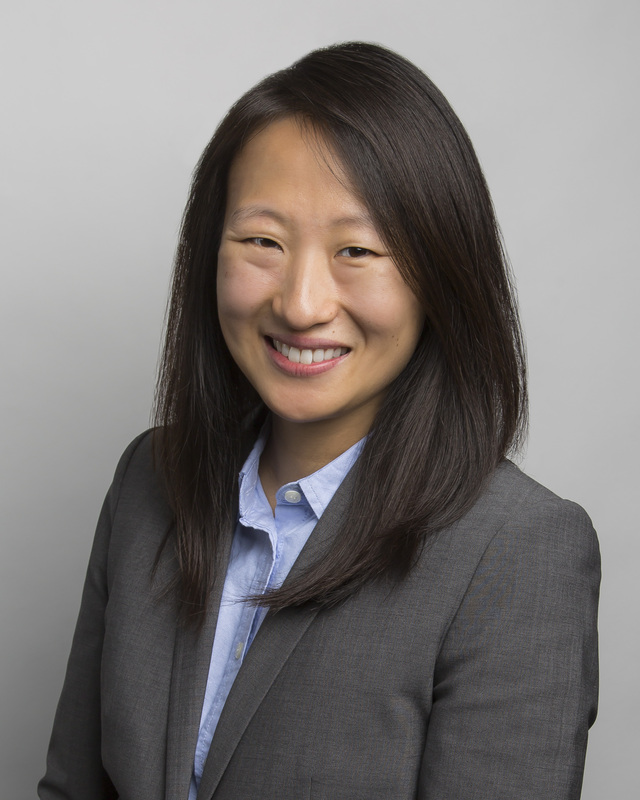 Connie Lin is a Consultant based out of the Dallas office of Pay Governance. 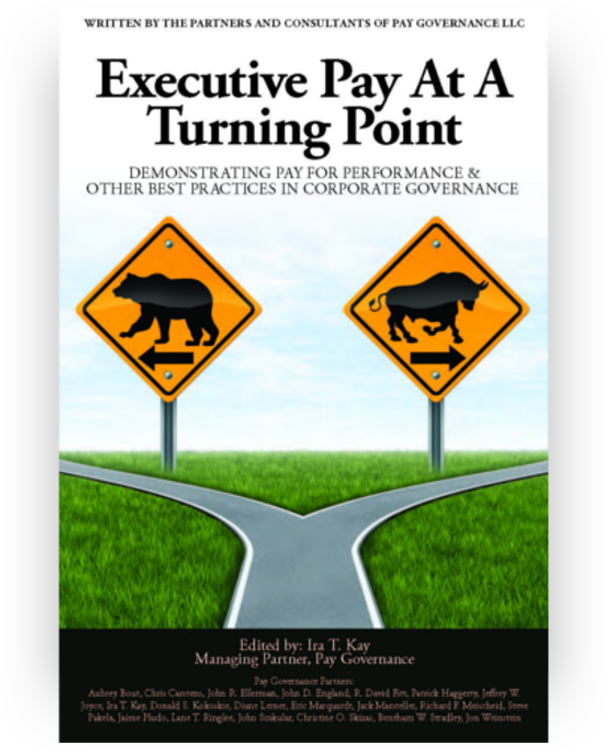 She has over eleven years of experience working with Compensation Committees and Senior Management teams on various executive compensation issues, including competitive pay remunerations for executives and non-employee directors, peer group development and reviews, pay-for-performance assessments, short- and long-term incentive plan design, incentive goal setting, change-in-control 280G excise tax calculations, compensation practices and trends, and assistance with proxy disclosure. Connie’s clients encompass a variety of industries, with specific expertise in life sciences, healthcare, financial services, and insurance companies. Connie holds a S.B. in Management Science with a concentration in Finance and minor in Economics from the Massachusetts Institute of Technology. 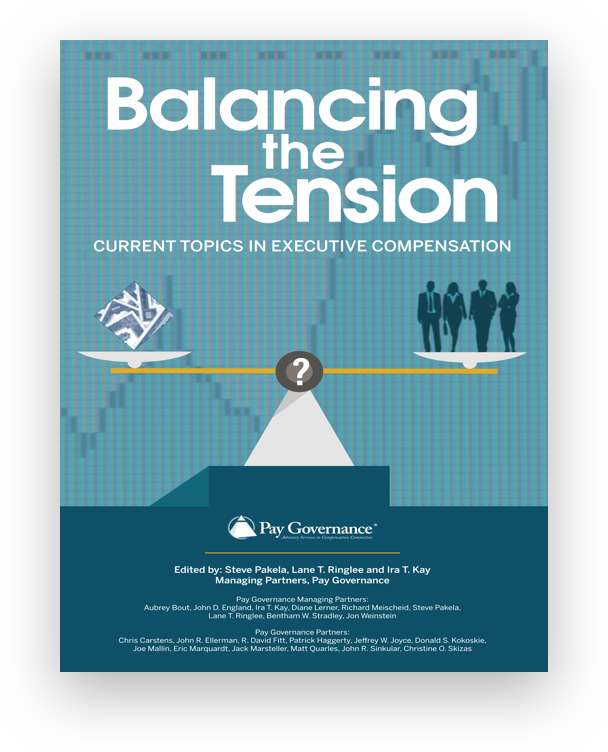 Prior to joining Pay Governance, Connie worked in the executive compensation practice at Towers Watson (now Willis Towers Watson) in Boston.